NEW YORK -- Love is in the air, and there's a new study to prove it. It says that one in 50 airline passengers meets the love of his or her life on a plane. The study by HSBC Bank includes interviews with 2,100 people from across the world. 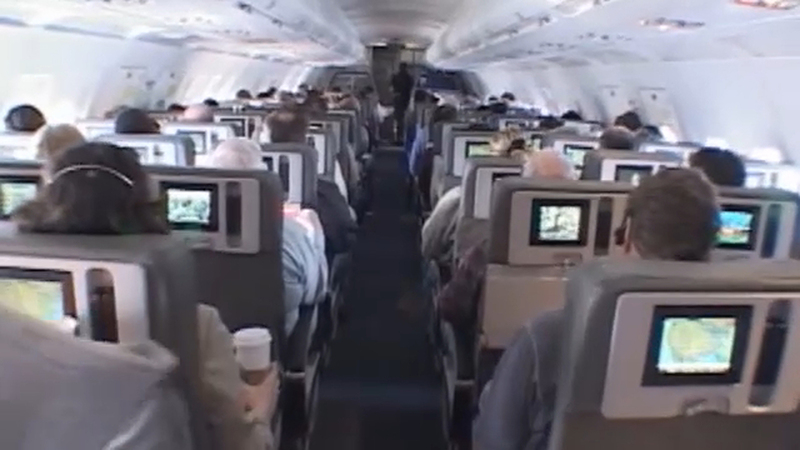 More than half of passengers have started a conversation with a stranger on a plane. Now, you just have to figure out which of the 107,000 flights a day your soulmate is going to be on.